Thanks for visiting EBC Trek Guide. 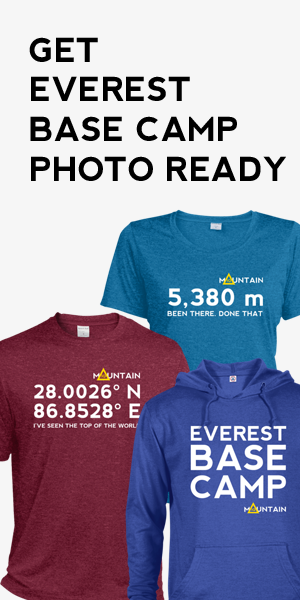 We are delighted to see that you are thinking of trekking to Everest Base Camp. 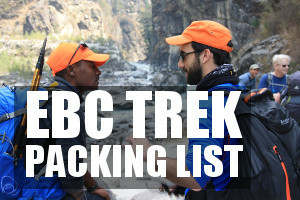 To help you navigate the EBC Trek Guide we have provided links to the most popular and useful content in our site map below. If you are looking for a leading on-the-ground tour operator we can point you in the right direction. Just complete this enquiry form – free route and tour recommendation – and we will put you in touch with our preferred trekking partner. 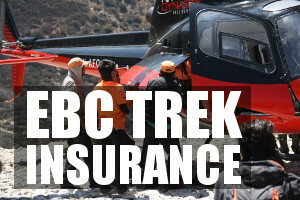 Getting travel insurance for your trek to Everest Base Camp is a must! This article article on EBC Trek Insurance provides detailed information and features a nifty little travel insurance calculator from World Nomads.